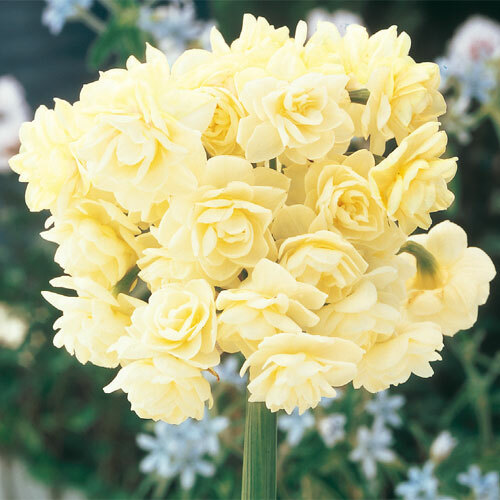 Amaze your friends with this fragrant daffodil that doesn't flower in spring, but summer! 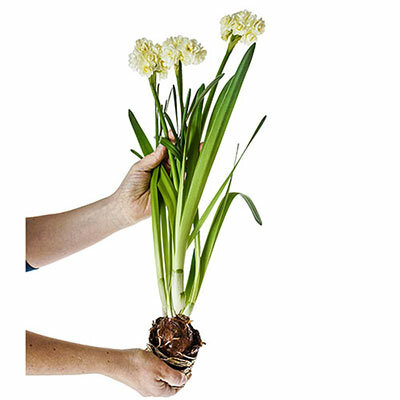 A single stem in a vase creates an instant arrangement that is sure to amaze. Let foliage mature and die down naturally.